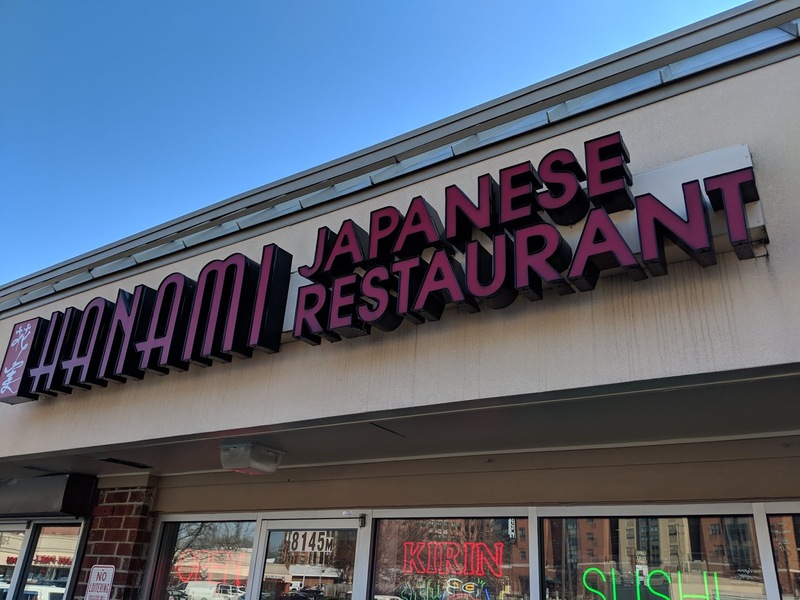 Hanami, across from the University of Maryland campus, provided the perfect spot for our lunch meeting. The quite atmosphere was very conducive to discussion. 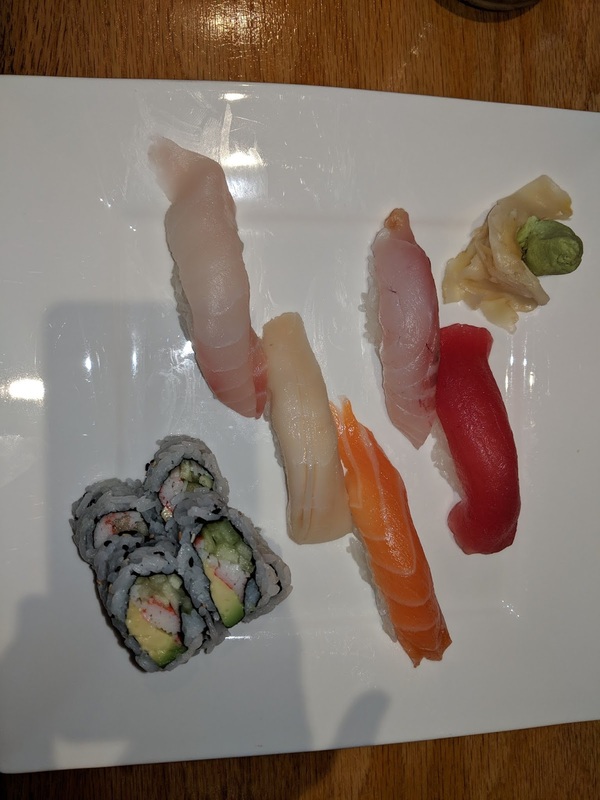 My sushi lunch was very enjoyable. It featured many of the greatest hits, including my favorite tuna and salmon. 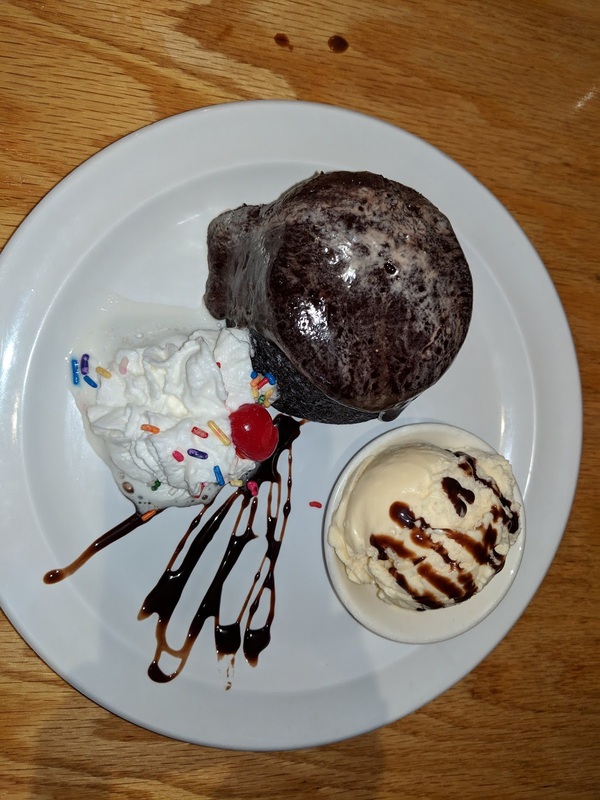 We also had a chance to try dessert. This lava cake featured lava mainly on top but it was quite tasty.